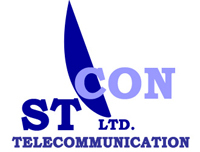 STCON was founded in 2004. Specializes in data network design and network complexes, installation and maintenance in the future. He is an Internet network service providers (ISP), as well as RA telex service is the only company. The company's services are using state institutions, banks, private companies and individuals.